Compensation for accidents in parks. That's our specialty. If you’ve been injured in an accident in a public park, we’ll help you get the maximum compensation payments available to you. Our specialist public accident injury lawyers ask more questions and get to know you personally, so you’ll get more compensation. I’ve been injured in an accident in a park. What should I do? Parks present a range of hazardous situations that can result in injury, and over the years we’ve helped many clients who’ve been injured in accidents in public parks. Injuries can be caused by trip hazards like uneven paths, playground equipment, exercise equipment and maintenance works and equipment. The park authority has a duty of care to make sure visitors and park users are safe, however accidents do happen, and that’s why public parks have compulsory public liability insurance. If you’ve sustained an injury in a public park, you’ll need to be assessed by a doctor to determine if your injury meets the required threshold to qualify for compensation. At Law Partners, we have specialist public injury lawyers and we work with hand-picked medical specialists to help you lodge a claim. If you’re unsure what to do, you can call us for advice – it’s a free call. To be eligible to claim compensation for your injury, you’ll need to be able to show that you were owed a duty of care, and that duty of care was breached. In a public park there’s a clear duty of care owed by the park authority, however the process of proving breach of duty can be complicated. For example, if the park authority is not aware of an obstacle that presents a hazard, it might not be held liable. 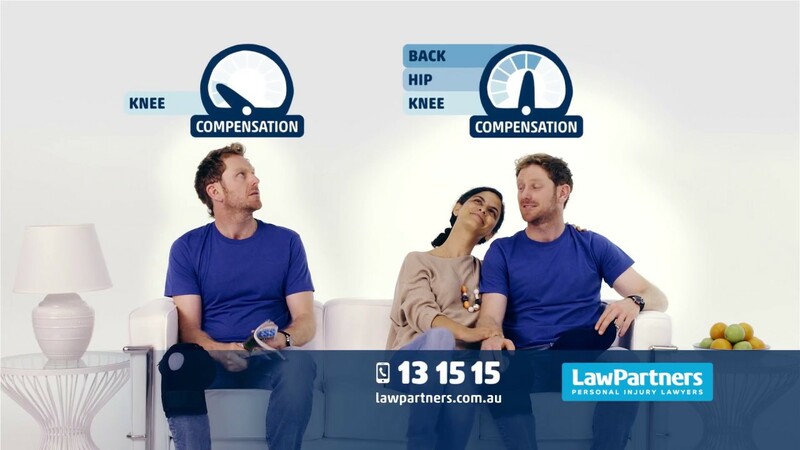 It’s much simpler and you’re far more likely to succeed in making a claim if you use a personal injury lawyer who specialises in claims for accidents in public parks. Your solicitor will contact the relevant park authority and its lawyers on your behalf, and make the process much simpler for you. There are no upfront costs. We’ll provide free claim advice, we’ll cover all the costs to prepare and run your case and we only get paid when you receive your compensation. Also, just like a mobile phone bill, we put a cap on our fees so there are no nasty surprises at the end of your claim. You should feel comfortable that you can speak to your lawyer any time, without worrying about the cost getting out of control. Where can I find a public accident injury expert in my area? Am I allowed to sue a local council? It’s possible to make a claim against a council, however these claims are notoriously difficult to win. Councils have been given extensive protection under legislation and there have been a growing number of decisions in favour of councils defending against claims. A specialist public liability lawyer will be able to advise you on your claim and its chance of success. Are there any limitation periods or time limits to make the claim? In most cases a claim for public injury compensation must be made within three years of the date of your injury.